Home » Health » Oral Healthcare » Kid's Oral Care » How to Pull a Loose Tooth & What is the right time? How to Pull a Loose Tooth & What is the right time? 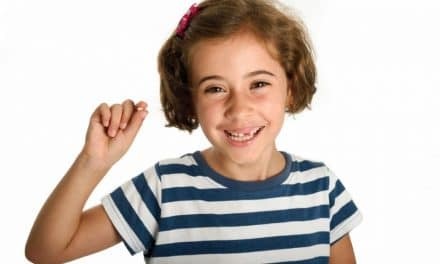 If your child has a loose tooth and you are in confusion whether to pull out the loose tooth or not, then you should go through this article. It is anyway better to wait for the tooth to fall naturally. But for the child with low patience, the management completely differs. 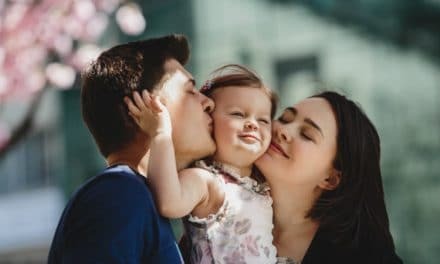 You can consider pulling of a tooth if the tooth is very loose and the child is impatient to deal with the inconvenience caused by loose tooth. But do not consider the pulling of a tooth if the child experiences pain and the child is patient enough to wait for the natural fall of the tooth. Wait for the tooth to fall naturally if possible. That causes less bleeding, minimal pain and reduces the anxiety of the child. To know how the process of this loosening of the tooth occurs let’s move on further. Why the tooth becomes loose? Usually around at the age of six to seven permanent teeth starts to erupt. At this age, the process of replacement of milk teeth by its permanent replacement starts. An eruption of permanent tooth leads to the resorption of a root of milk tooth which loosens them. The loosed teeth then fall naturally with limited bleeding and pain. But many times, the loose tooth does not fall naturally and then, whether to pull this loose tooth or not becomes the point of concern. Should you pull the tooth or not? Loose tooth causes a lot of discomfort and inconvenience. It the child has a lot of patience to tolerate the discomfort then wait for the tooth to fall naturally. Natural fall of tooth limits the bleeding and pain. If the tooth becomes loose due to fall or accident, then you must visit the dentist. Pulling of a tooth is strictly not advised in this scenario. The tooth is not loose enough to be pulled easily. A child experiences pain when you press the tooth. You have not consulted with the dentist. In case of a loose tooth due to fall or accident do not attempt to pull a tooth. These cases increase the chance of infection. Also, the possibility of damage to permanent tooth bud is more and hence do not pull tooth even if it is loose without consulting the dentist. A tooth is loose and hangs in the cavity. Tooth smoothly rotates when you wiggle. A child experiences no pain when you attempt to pull the tooth. How to pull a loose tooth at home? Ideally, you should not attempt to pull tooth at home. You should always consult your dentist or waiting for it to fall naturally is advisable. When your child complains of loosening of teeth and does not have enough patience to wait for the teeth to fall naturally, then you think of pulling teeth. Before pulling ask your child to wiggle tooth to loosen it more. Firstly, ask the child to wiggle it with his tongue. You can also wiggle the teeth using your hands. But be sure that your hand is clean. Stop if a child experiences pain. If you find the tooth does not move around wholly, then it is too early to pull the tooth. Usually, children show two types of behavior. Either the child is too brave and always excited about things happening, or the child is also nervous about new things happening to him. If your child is waiting for a tooth to pull out then, it is okay. But if the child is scared about the procedure then always make him understand about the procedure. You must sick his permission before pulling out the tooth. Making him feel comfortable is your job. Do not pull the tooth if the child is unwilling or he experiences pain. Make sure your child is relaxed and calm. Wash your hands. An unclean hand may spread the infection. Wipe the tooth with the help of cotton ball or sterile gauze to avoid the slippage of the tooth. Hold the tooth in between your thumb and index figure. Try to rotate it first. Ask the child if he is experiencing pain. With no history of pain, you can pull the tooth gently. Do not try to remove the tooth if the child complains of pain. Stop the bleeding once you pull out the tooth. Take the sterile gauze and compress the socket. Ask the child to bite on gauze for 10 min this will stop the bleeding. To prevent the chance of infection, ask the child to rinse with saline water hours later. Make sure your child is relaxed and calm after pulling of a tooth. Management of child, in any case, is far different than management in adults. Results must be gain without compromising the mental health of a child. Pedodontist is the specially trained dentist who is expert in behavior management techniques in a child. Also, management of child patient varies with age, pain experienced by the child and the anxiety level of the child. Pedodontics is well trained to adjust their treatment to the child’s emotional need. If you worry about the treatment cost, then approximately it will cost you around $50 to $100 for pulling out a child’s tooth. The price varies according to which tooth needs to be pulled out. It is anyway better to make the right decision with expert especially when it is about your child. Go for the natural way if it is possible. Primary tooth falls in sequence decided by eruption sequence of permanent teeth. The shedding phase of a tooth is a discomforting phase for the child. The patience level of the child decides the situation. Most of the time children have positive emotion about the shedding of the first primary tooth. Parents and dentist play important roles to influence this emotion. 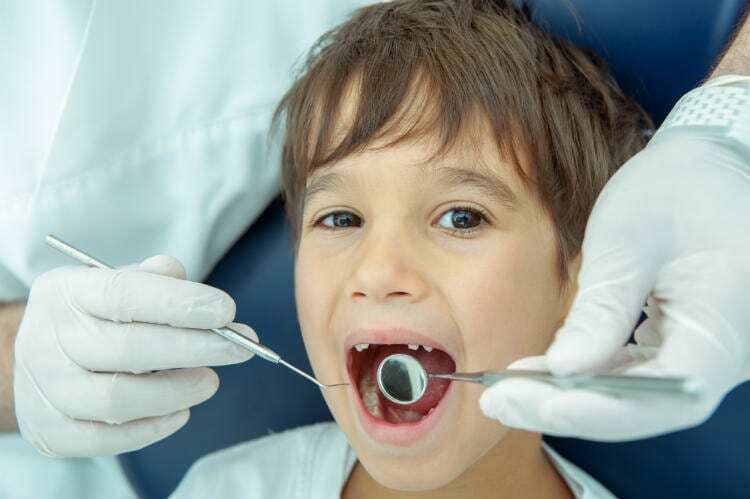 In case of a child with low patience, consulting dentist or pulling of a tooth is considered based on the situation. Most importantly when the tooth is loose because of a fall or accident, then you must visit the dentist. When to Take a Child to a Dentist? How to Prepare Yourself? Burning Mouth Syndrome and Diabetes – How Are They Connected? Sleep & Dream Interesting Facts. How Many You Know? Vitamins are Vital for Health. How Much are You Aware of Them? Your Body is a Design Marvel. How Much You Know About it? Meditation Keeps You Mentally Fit. Test Your Knowledge of Meditation? Are You Really a Workout Freak? Lets See if You Indeed are? Are You on a Right Track to Lose Weight? Quiz it Out?